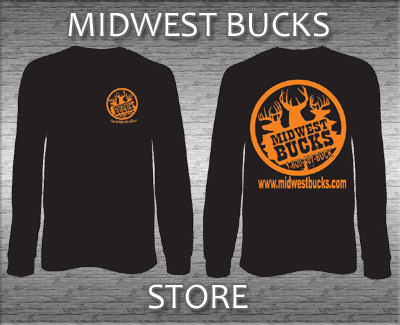 Best Bucks & Whitetail in all Midwest! 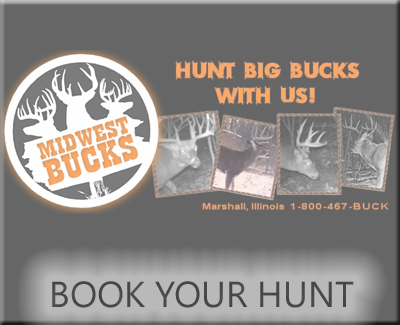 Book Your Midwest Bucks Hunt! 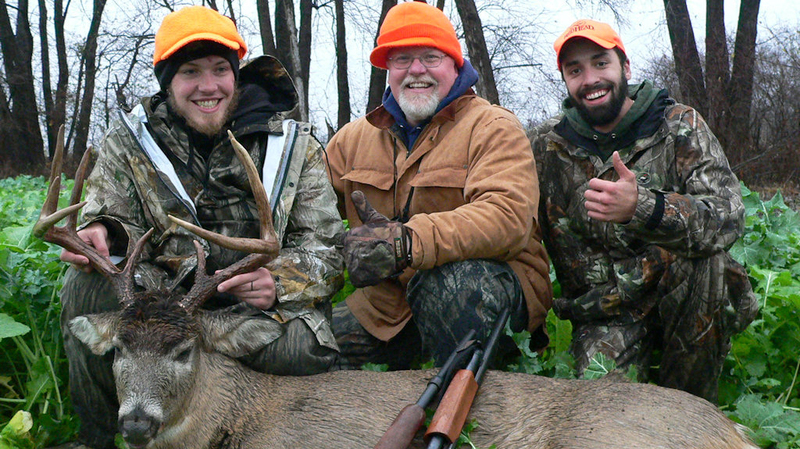 This was the second time hunting with Rick. As always Rick and his staff were on their game. 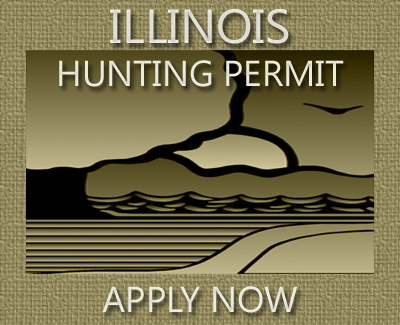 Although I did not arrow a Illinois giant I saw plenty of them. 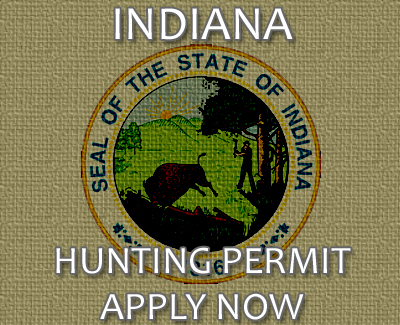 Rick put me on great deer but deer do have minds of their own. 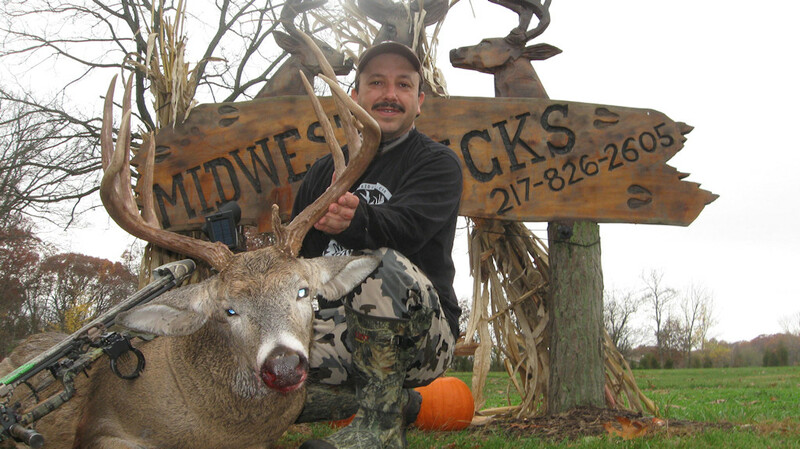 Ricks experience and knowledge of not only of the elusive white tail but of his land was astounding. I arrowed a doe my last day after a week of chasing 2 of his giants. 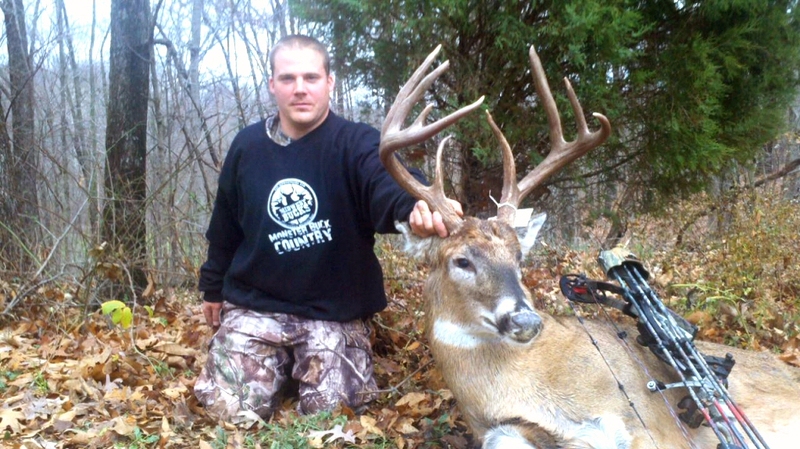 I passed on what would be considered trophy bucks here in Pennsylvania to pursue some monster bucks. 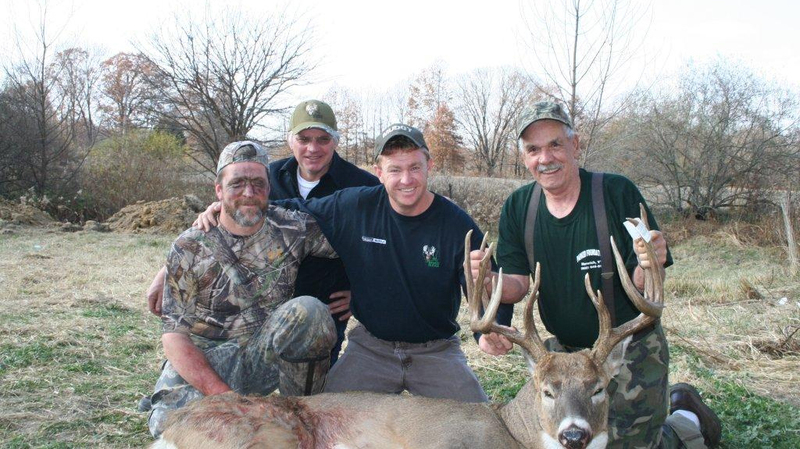 I look forward to hunting with Rick, Kim and their staff again this fall. 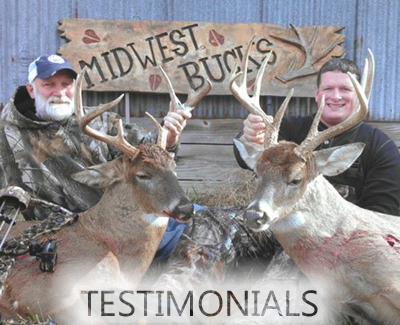 At Midwest Buck you are treated like part of the family not just a paying customer. Thanks for everything, the flowers were beautiful. 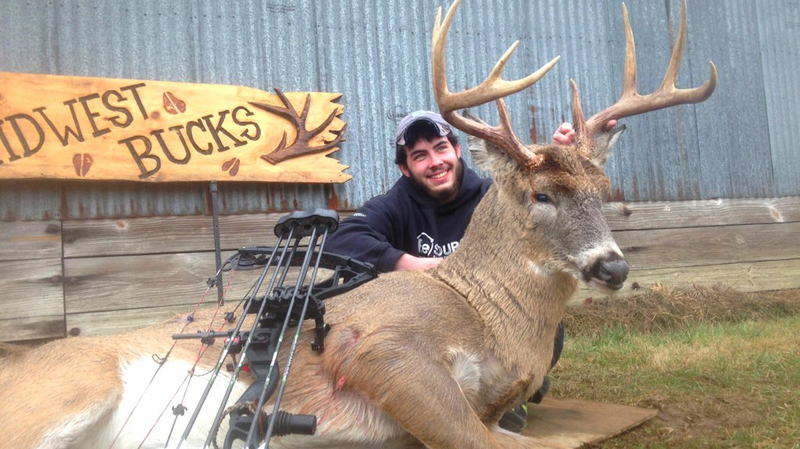 Thanks for helping make his dreams come true and helping Him, and the both of us, tag out with 3 great bucks. Dad will always remember how well He was treated by the both of you! 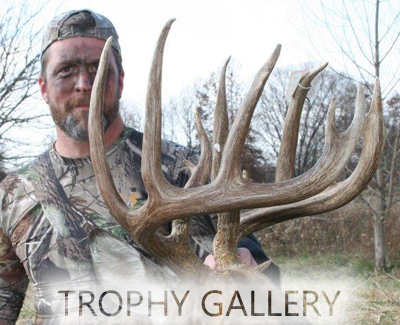 Driving the head mounts out last spring after Ron finished up the great work so dad could see them in our trophy room before He passed was Great. Best wishes from the Vermont Clark Clan!